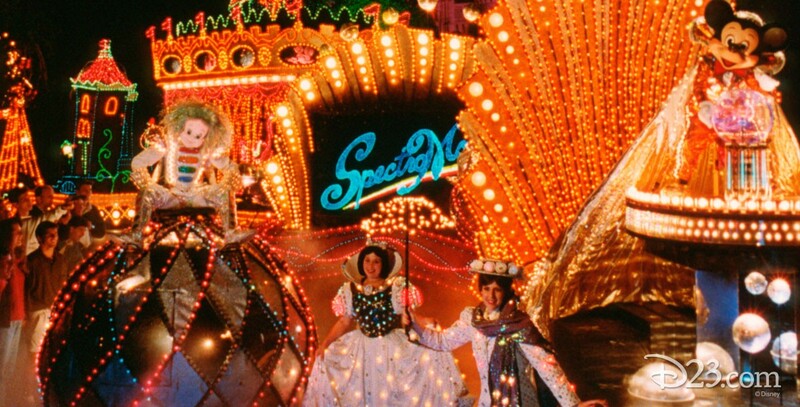 SpectroMagic Parade in Magic Kingdom Park at Walt Disney World, beginning on October 1, 1991. The new parade was designed so the old Main Street Electrical Parade could be sent to Disneyland Paris. SpectroMagic differs from the Electrical Parade in that there is increased use of fiber optics and there are a number of newly created characters. 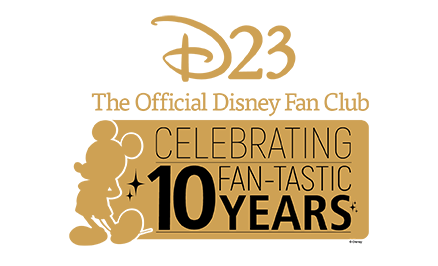 It ended its run on May 22, 1999, for the Main Street Electrical Parade, returned on March 26, 2001, and closed in June 2010.